Looking for an Effective and Attractive Wine Storage Solution? 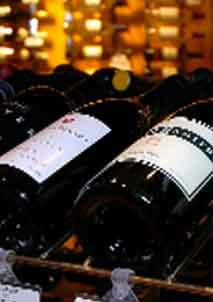 Opt for Wooden Wine Racks Manufactured by a Houston Wine Cellar Expert. 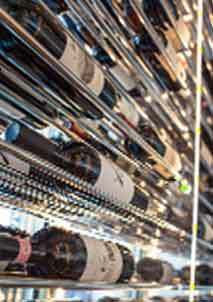 Prevent Breakdown of Your Wine Cooling System and Avoid High Energy Bills. Choose the Right Wine Cellar Door. 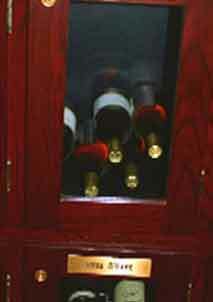 Don’t Have a Refrigerated Room for Your Wines? 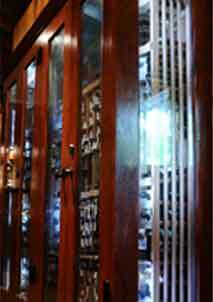 Contact a Master Wine Cellar Builder in Houston, Texas. Dessert Wine – Should it be in your New Jersey Wine Cellar?